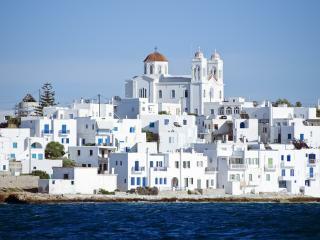 The region of Attica gave its name to the special light that captivated artists; to styles of pottery, sculpture and verse; and to the most cultivated form of ancient Greek. It is a triangular-shaped peninsula, which stretches south including the famous site of Marathon to the coastal region of cape Sounion in the north. 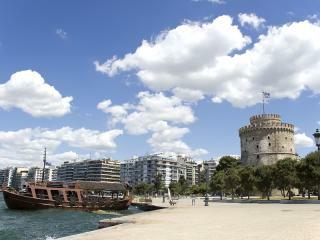 The Saronic Gulf islands embraced by the peninsula are also part of Attica region. 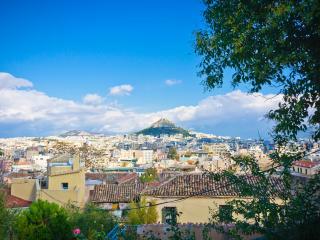 Athens, the capital of Greece, has transformed since the 2004 Olympic games. It is probably the only city in Europe where at 2 am on a Saturday the traffic can be busier than it is during the day. 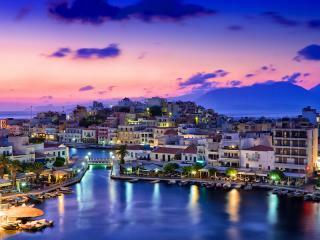 Crete, the largest Greek island located above Africa, is the southern most part of Europe. 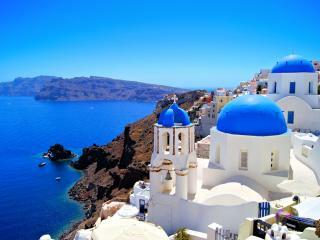 It enjoys a mild climate throughout the year and offers a variety of diverse experiences to the holidaymaker. 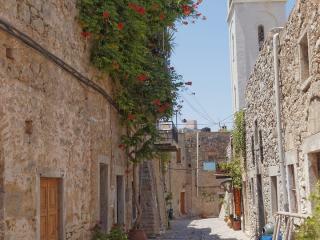 It is recommended that you rent a car in Crete and enjoy the variety of landscape on this fertile island full of olive trees, orange groves and vineyards, as well as palm and cedar forests. Easily accessible from Athens and just a short boat trip from Piraeus port you can discover the Saronic Gulf islands of Salamis, Aegina, Angistri, Poros, Idra and Spetses. These islands and waterways are ideal for a short sailing holiday offering the traveller a wealth of diverse experiences. 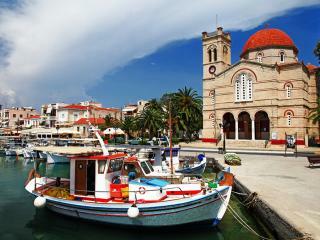 The most well-known and popular islands of this group are Aegina, Poros, Idra and Spetses. Corfu has earned its name as the emerald island because of its natural beauty, a combination of green fields and olive groves descending into the crystal clear blue waters of the Ionian Sea. 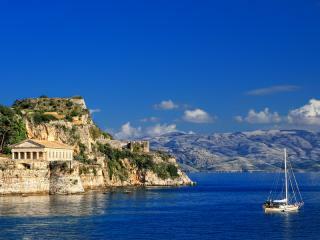 A mountainous island with spectacular scenery and a unique traditional inheritance, Corfu offers the visitor a wide range of holiday options. 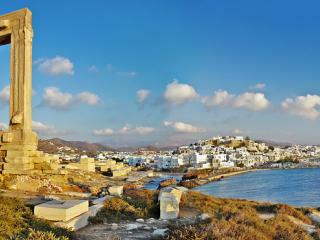 Naxos is the biggest and most fertile island in the Cyclades with impressive high mountains and long sandy beaches. The visitor here can explore beautiful countryside, meet some of the local farmers and get away from the busier tourist Greek islands. 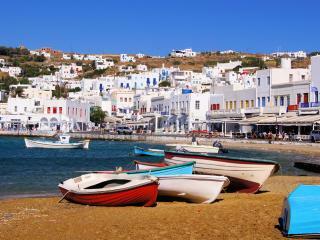 Paros is a rural island surrounded by sandy beaches and dotted by colourful fishing villages. 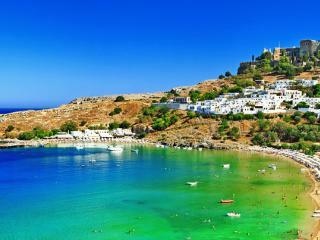 Located in the middle of the Aegean Sea it is an ideal base for reaching other Cycladic islands. The island was famed in ancient times for its excellent quality of fine marble which was used for masterpieces still surviving today in Athens, Delos and many other sites.